What strongholds do fear have over you in your life today? 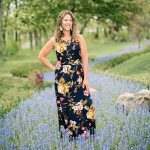 Starting this blog brought up a lot of fears. Truthfully, when I first began, I was terrified. Of all of it really. The logistics. My abilities. Other’s opinions. I was never so aware of my own limitations. It all felt so vulnerable. So public. So scary. I was stuck somewhere between that intense feeling of purpose and passion and the sometimes more intense fears of failure and incompetence. 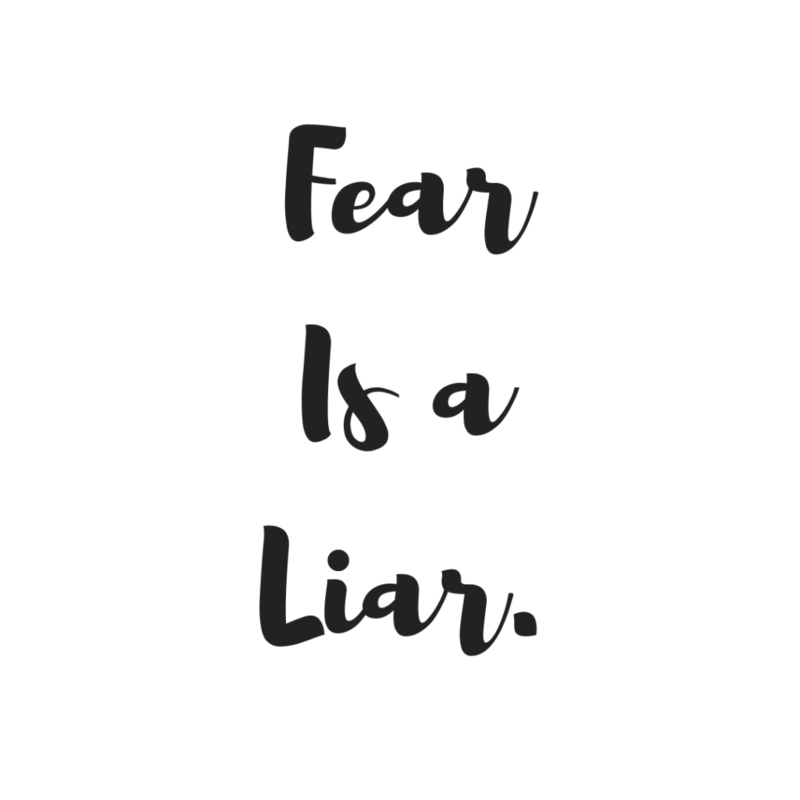 Each morning before I would get to work on launching Mama In The Midst, I would play “Fear is a Liar.” It was my anthem song to remind myself to push passed all the fear and doubt. And instead lean into my God given purpose. We are each uniquely made with God given passions and gifts. That hobby or cause you feel so deeply about? That skill everyone always compliments you on? That deep desire to do that thing? Those gifts are from the One who made you. And they weren’t given to be stifled down by fear into mere daydreams. They were made to be cultivated. To be utilized. To be shared. Fear is a liar. What does fear tell you, friends? Fear often tells me I will fail, that I don’t have what it takes, and that others won’t approve. But, my friends, those are lies. We were each wonderfully made. Set apart. Created for such a time as this. We have purpose. 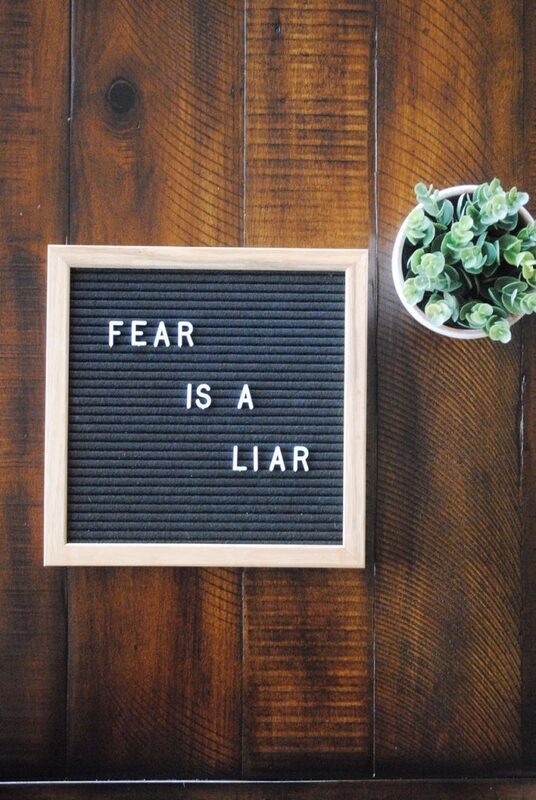 If we listen to the lies, we can become paralyzed by fear never really reaching our God given potential…so what if we kicked fear right in the face today and did the thing we’ve always wanted to do? What if we stopped listening to the lies and grounded ourself in truth? What if we started that business, made that move, took that risk, and finally did that thing that’s been in our heart? What would that look like specifically for you? When we break the chains of fear, we find such freedom. Mama In The Midst contains affiliate links. Thank you for checking around my site. I appreciate you! !